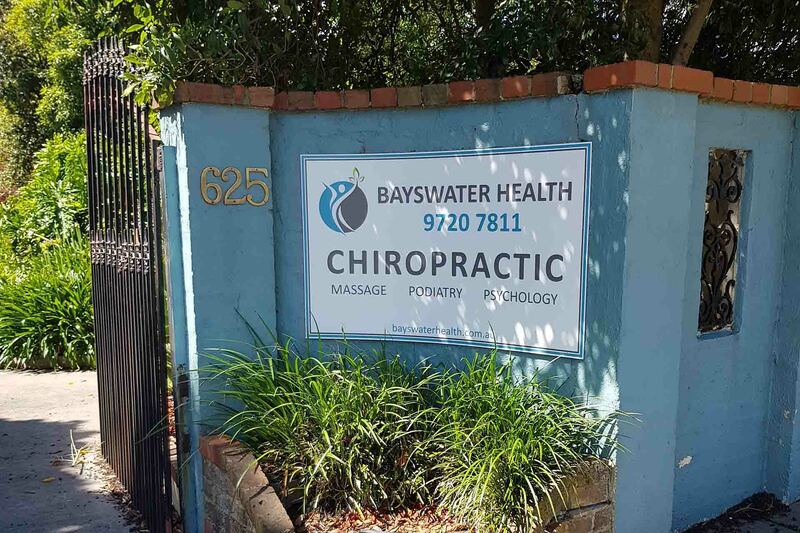 Bayswater Health for Chiropractic, Massage, Myotherapy, Psychology, Naturopath, Hypnotherapy, Chinese Medicine, Osteopathy and more...Serving the Knox area including Bayswater, Boronia, Heathmont, Wantirna and Knox. Ron Bollaart - Sports & Remedial Massage treatment over 10 years, from elite athlete to the weekend athlete. 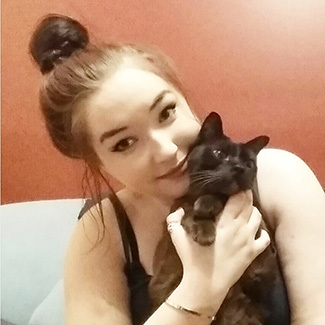 Freya Weston-Barry - committed to the long-term health of all clients, as well as their short-term relief. 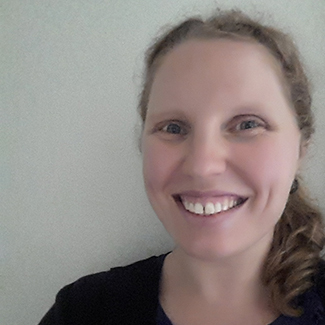 Dr Lorraine Brown - private practice with clients of all ages, & specifically with children, young people & their families. 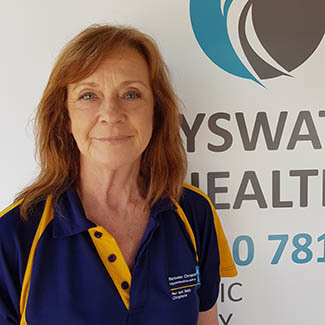 Robyn Pierson - Robyn is an Accredited Specialist Clinical Hypnotherapist and Counsellor and offers over 25 years experience working with people in the health industry. Paul Turner, Dr of Chinese Medicine, focuses on you & your health as the priority for every treatment. 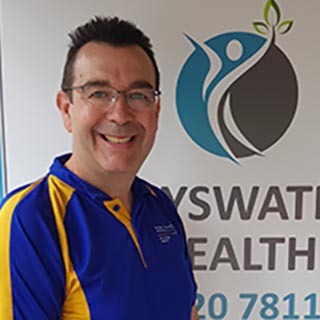 Using Balance Method Acupuncture, Paul is committed to helping people with their physical and emotional health issues. 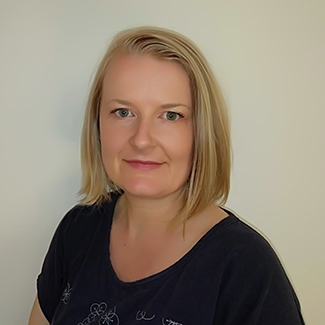 Dr Catherine Nielsen and Dr Lisa Alsop have experience treating all musculoskeletal conditions with a particular interest in treating shoulders, necks, ribs, sacroiliac joints and pelvic imbalances. A proper functioning spine & nervous system, promotes wellbeing. Clinical muscle work, stretching & dry needling for reduce muscle dysfunction. Massage is an effective way to relax muscles and minimise muscular tension. 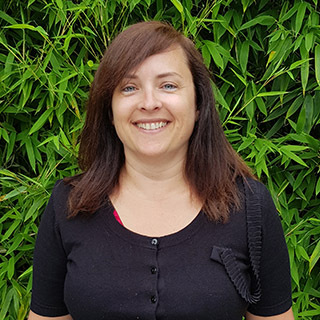 Dr Lorraine Brown is an experienced psychologist supporting a range of issues across all agess. Hypnotherapy permanently removes the blocks and limiting beliefs at the sub conscious level causing you to be stressed, depressed, anxious or overweight. Acupuncture is now one of the most researched forms of complimentary health care and is considered safe and effective for treating a range of conditions. 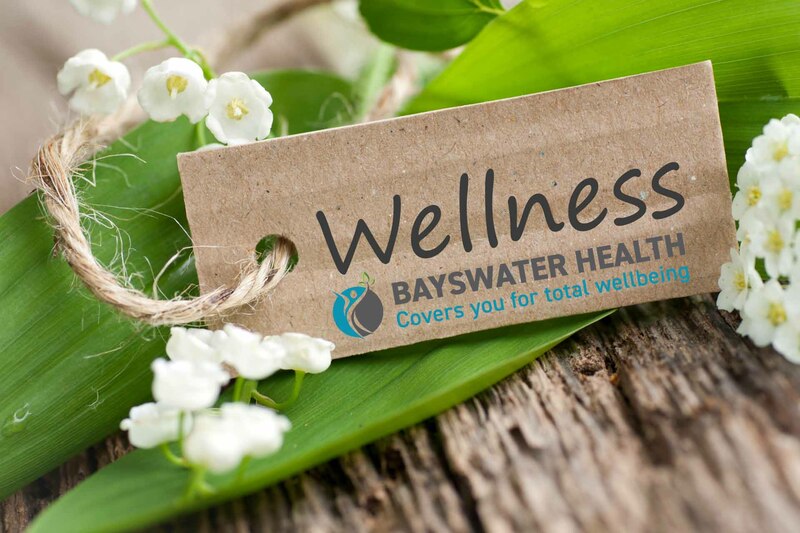 Osteopaths focus on the body as a whole and how one part affects the others and how all its parts function as a holistic unit. Phone 9720 7811 or book online at your convenience.